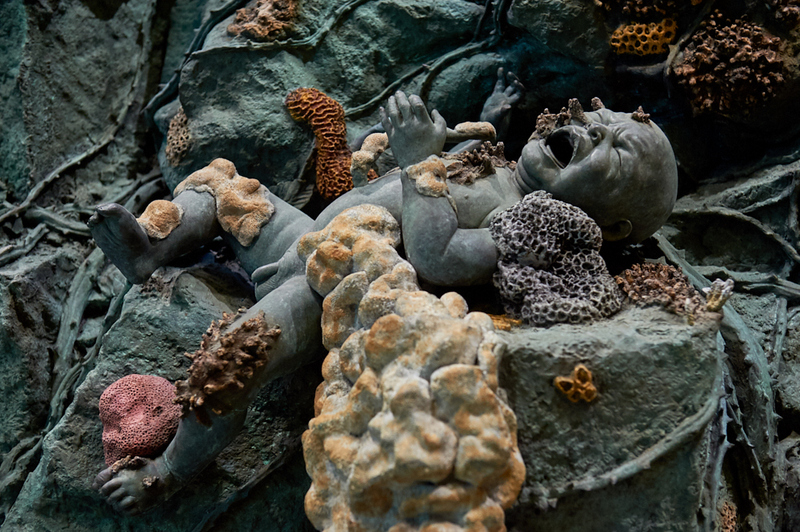 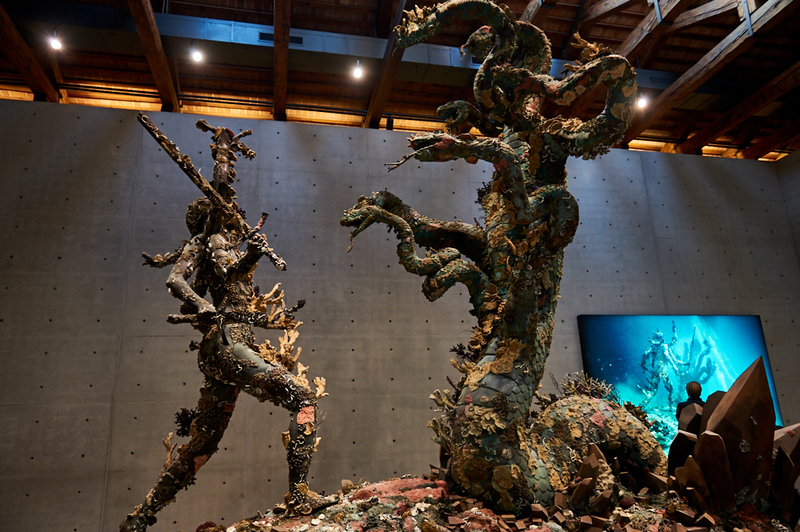 Hirst goes to extraordinary lengths to tell this story and mixes historical elements with modern – sometimes resulting in huge sculptures. 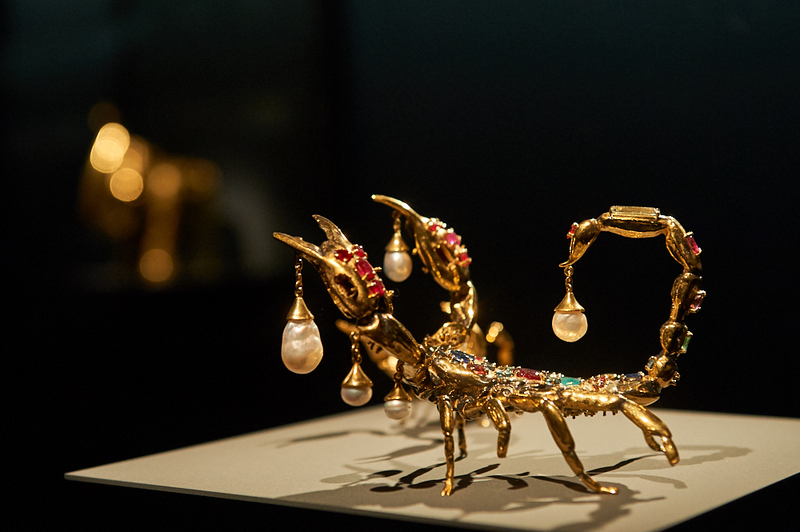 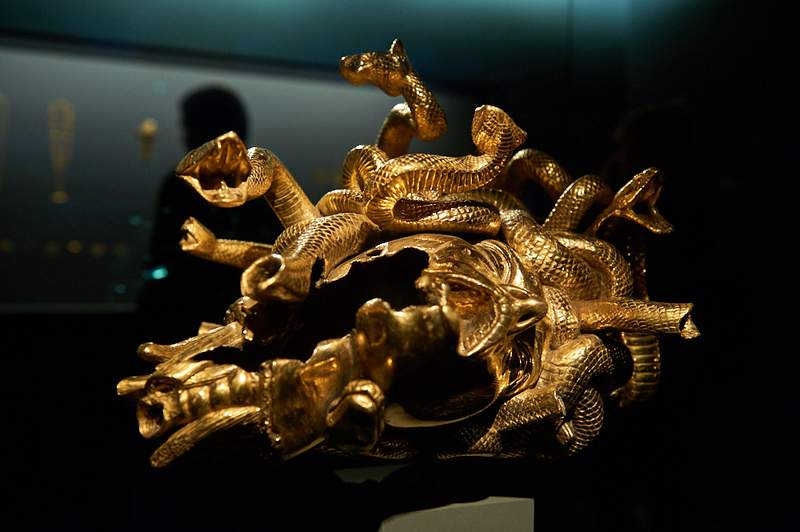 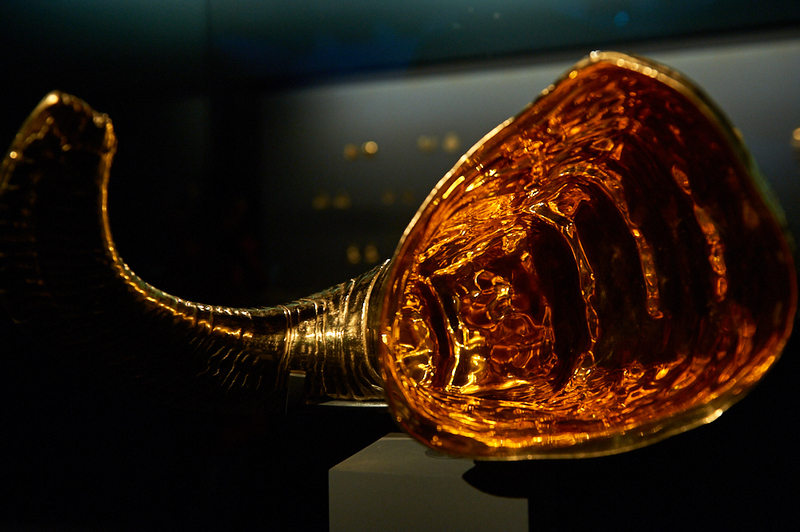 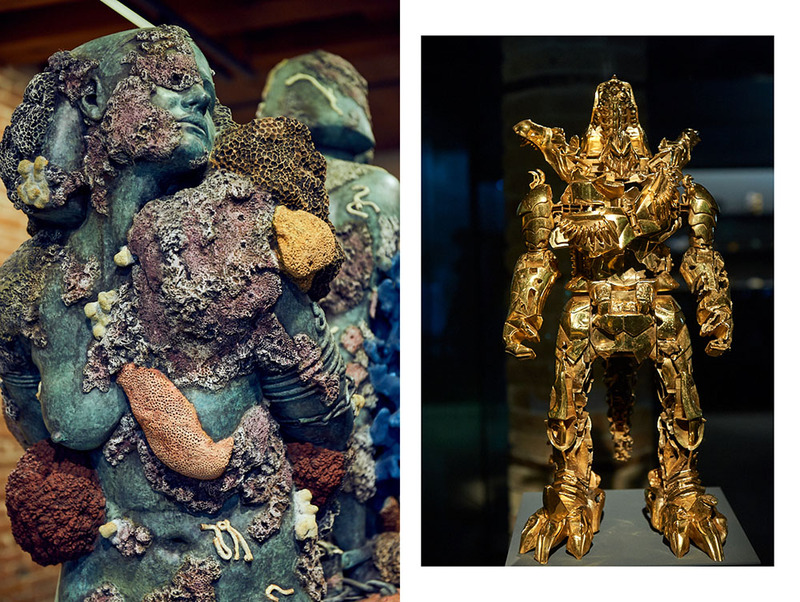 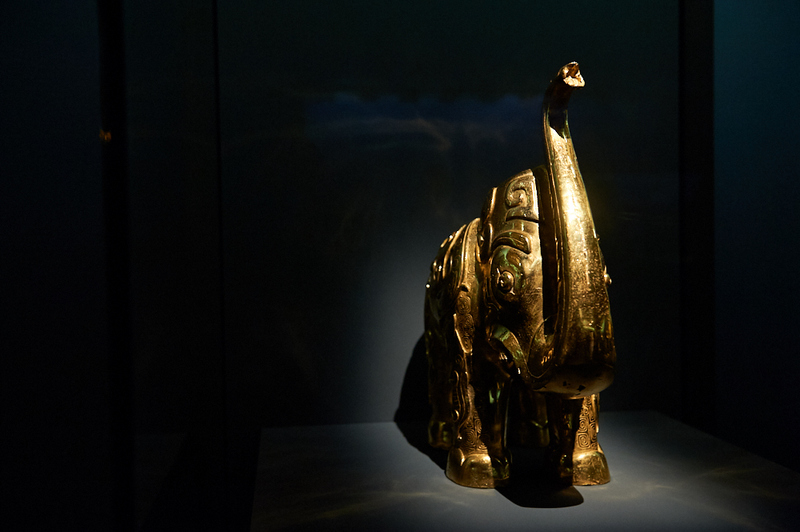 But I especially like the smaller objects – the golden treasures rescued from deep down in the sea! 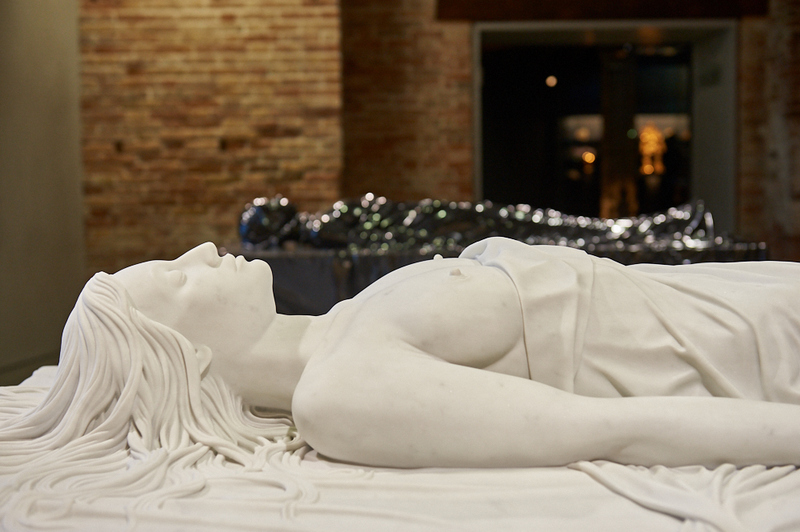 Not everyone loved the grande exhibition – it polarised from the beginning – from being “the worst in the last decade” to “surprising, unsettling and delighting”. 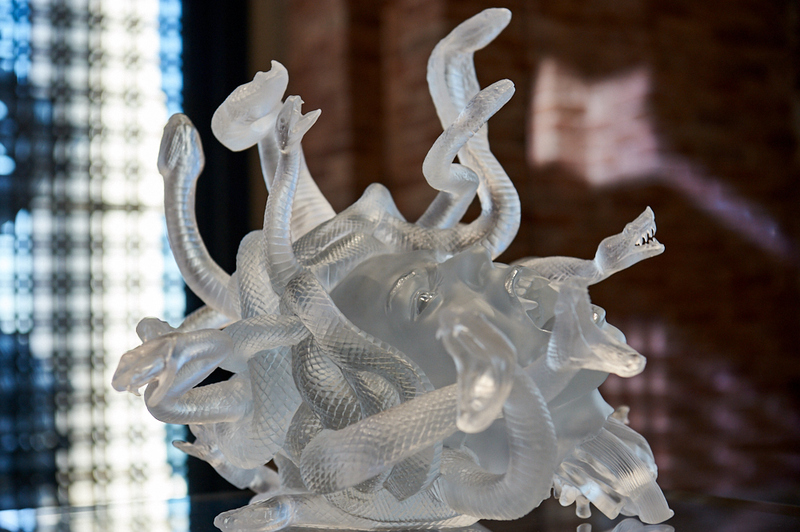 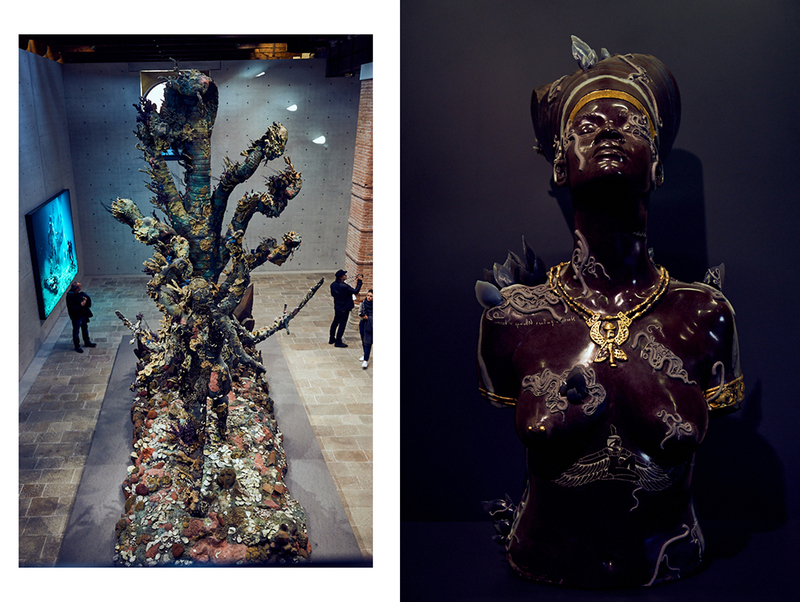 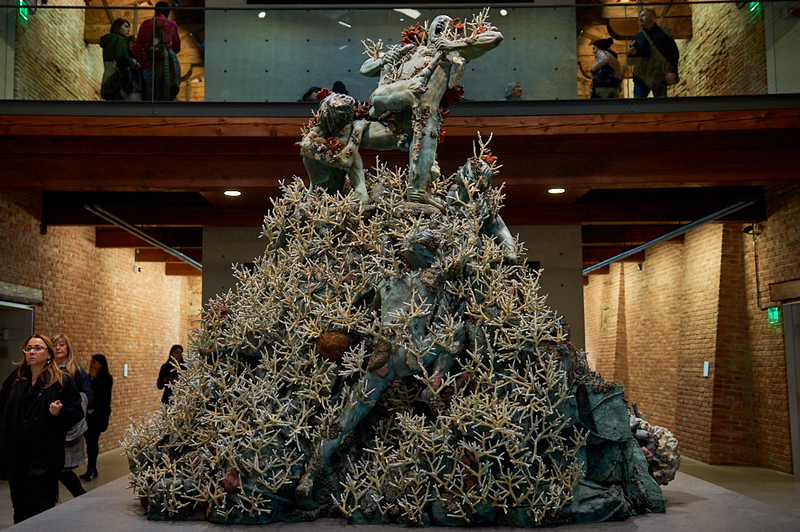 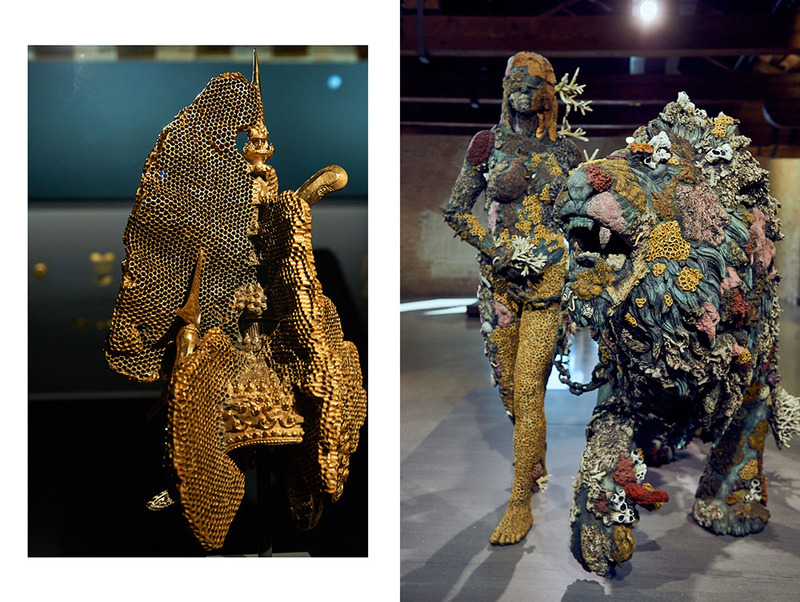 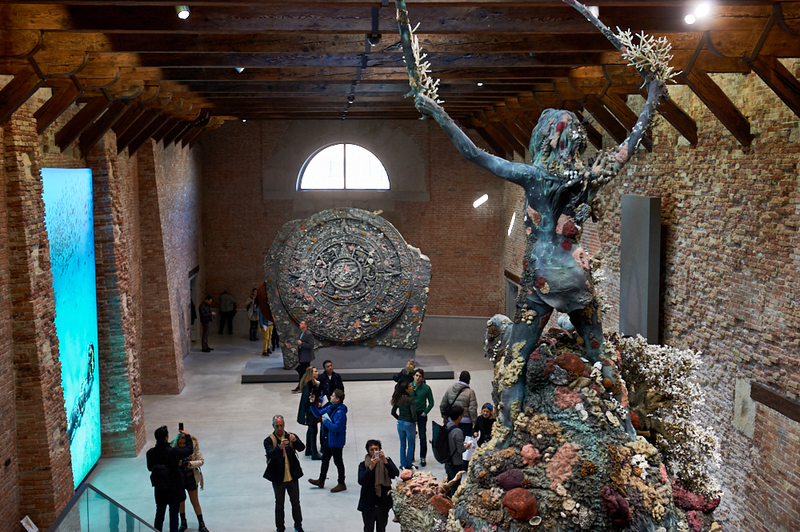 I did enjoy the exhibition at Punta della Dogana – didn´t understand all the connections or context – but just had to admire the beauty of the artwork and textures. 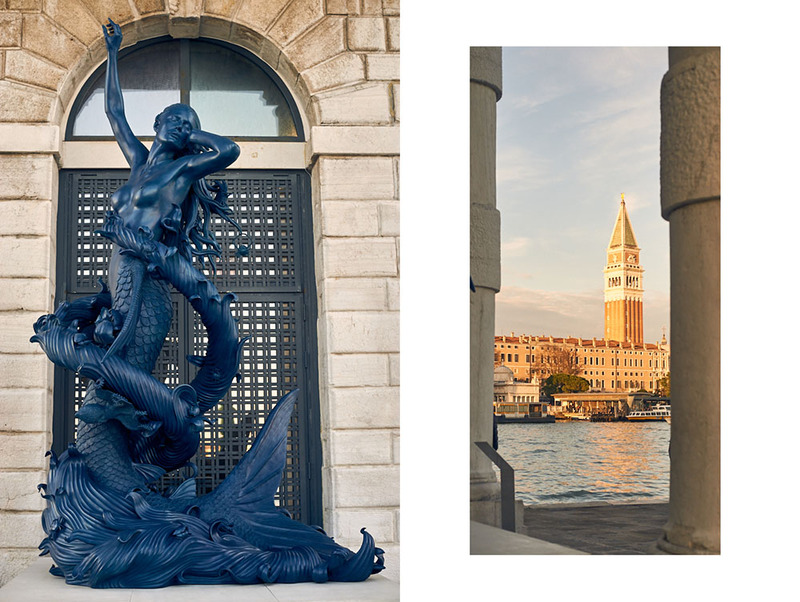 Doing both parts in one day wasn´t probably the best idea but I didn´t want to miss the one at Palazzo Grassi – coming here soon!